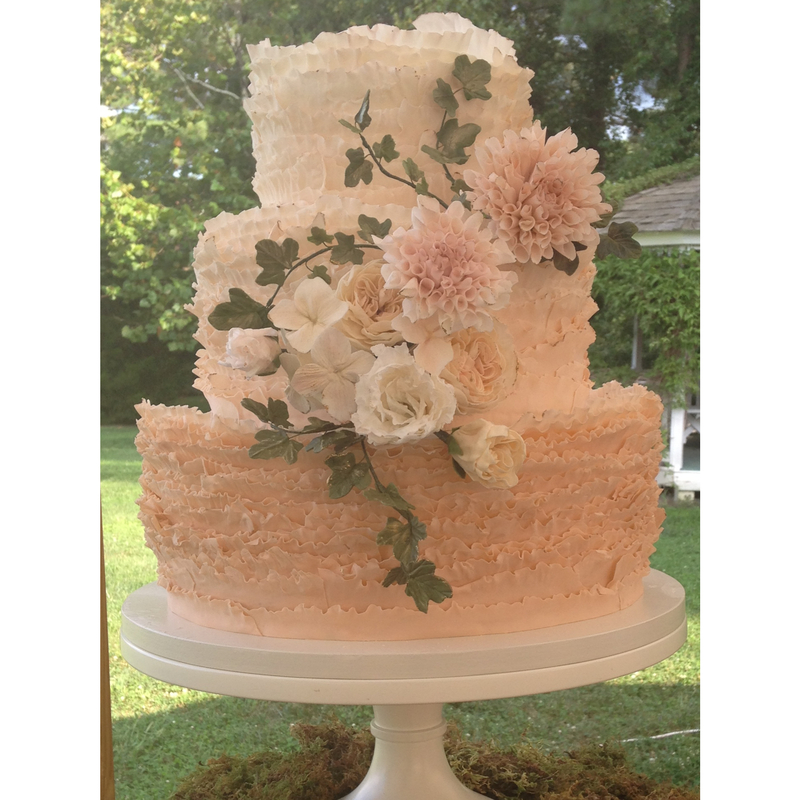 We are still on cloud nine after Kathie and Matt's gorgeous wedding this past weekend at The Inn at Perry Cabin on the eastern shore in St. Michaels, Maryland. We designed a multi-day event and a few of our highlights included a welcome dessert reception on the bocce ball and croquet fields, a transformed sail-cloth tent with lifesize trees built around the poles, and a wonderful lighting treatment with a combination of multiple styles of chandeliers (the orb chandeliers were my favorite), votive candles, and birdcages full of floral. We can't thank our event partners Amaryllis and Sugarplum Tent Co for helping bring our vision to life! We can't wait to share soon!